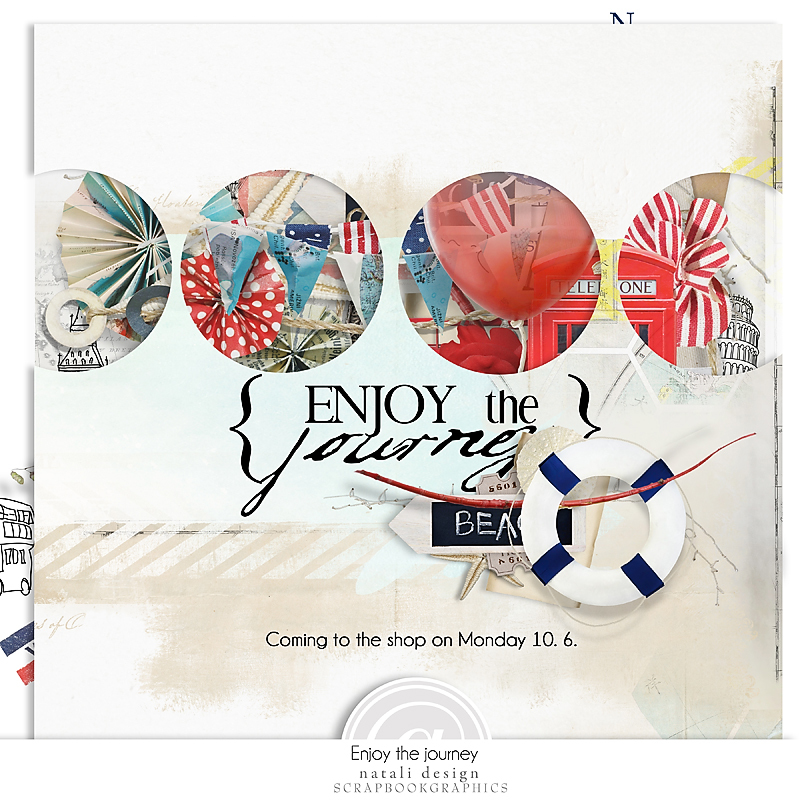 New collection "Enjoy the journey" will available in my store on Monday (10.6.). 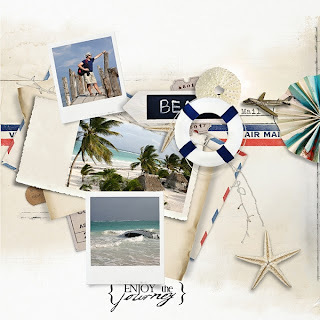 which ´ll be absolutely perfect for upcoming holiday season full of travelling, trips, seatime ... . Happy weekend and enjoy it. I love the travel! This look is so amazing! crazy about your kits! Thanks for chance to win! It looks so amazing! I love it! Thank you very much for the chance to win this kit! The journey theme is a gorgeous idea! Thanks for the chance! It's going to be super fantastic! I'm sure of it. :) Thank you so much for the chance!!! Oh can't wait to see this! Oh, can't wait for this kit. I love traveling and traveling kits!!! ;o) You always make such beautiful goodies! I love that phone booth. I can't wait to see the entire festive set. Не могу дождаться понедельника что бы увидеть Ваше творение! Все что вы делаете просто СКАЗОЧНО красиво!!! Díky za šanci získat Váš nový kit! especially travel on water, after all water — is an image of time. It would be healthy to devote the life to travel! Travel pleasant dream of my imagination! Thank you 4 the chance 2 win am on holiday just now would love 2 win so able to scrap my photos as soon as I get home! Perfect holiday kit!! Warm welcome to your new creation! Thanks a million! Dakujem za šancu, vyhrat další uzasny kit!